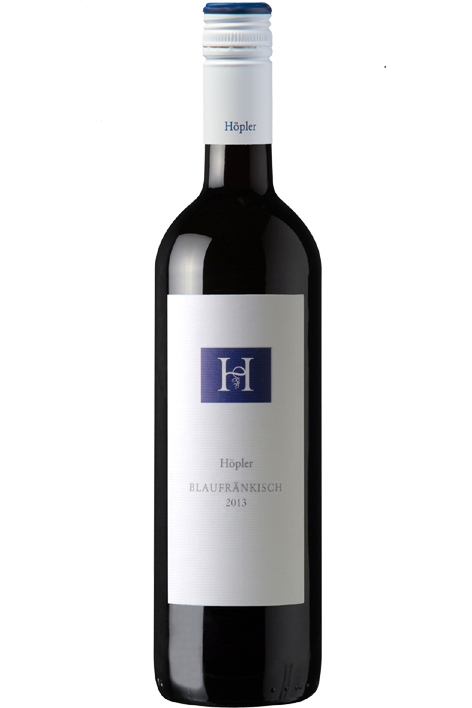 Another Gold for our Hoepler Blaufraenkisch, 2013. Sommelier Awards 2017, London, with a special mention from Elly Owen of Jamie Oliver's Fifteen Cornwall. Available in UK and Scotland through Enotria and Alexander Wines.